Home owners shouldn’t wonder that there are going to be HVAC maintenance, HVAC repairs and expenses all the time. You need to make sure that your house is secure and cozy for you and your relatives. So you need to keep up with everything that demands to be maintained. 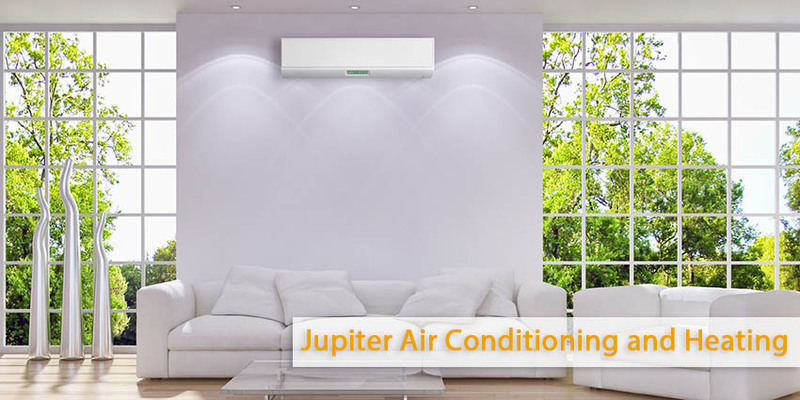 Possibly one of the most essential elements of your house, and doubtlessly one of the most high-priced, involves the heating and cooling system in your house. If you have a HAVC system everything that you can do is to assure that your central air and heat costs reasonable enough. In case you need to be sure that the central air system running costs stay lower than the most crucial step that you may do is to have your system maintained regularly and properly. In order to do this the proper way you need to have an expert provider. For checking the whole system before the summer and winter months you should ensure that the system is functioning at its maximum finest level. A professional technician is available to visit and carry out regular maintenance. It is important to make sure all the parts are working properly nothing needs to get replaced, the whole system is cleaned and flushed, all the essential filters are changed and more. The technician can then found out any problems or potential trouble spots and fix them before they get any worse. Whilst your heating and cooling system isn’t functioning well the reality is that it is going to be costing you quite a lot of extra money. The system will need to work harder to try to keep levels your home needs. The usage of more energy and rising up your expenses each month. 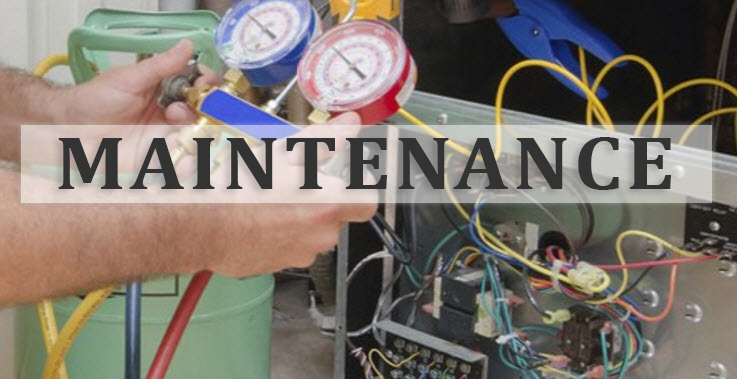 Right HVAC maintenance service can help you to avoid all of that by checking everything, permitting you to have financial savings on your electric bills even within the months in which your system can be in everyday use, including the hot summer months of July and August. You could get better control over your central air and heat fees with the aid of taking the steps needed to make certain your HVAC system receives the right help and care. Have a licensed and experienced technician in to test out your system twice 12 months period so that you can be sure it’s always at its best and working way you need it, for the comfort of your family and your wallet.